The Kindle version of my award-winning memoir On Hearing of My Mother’s Death Six Years After It Happened: A Daughter’s Memoir of Mental Illness has been discounted to just $0.99 through Thursday, May 14th on Amazon.com. This entry was posted in On Hearing of My Mother's Death Six Years After It Happened and tagged books about mental illness, books about schizophrenia, child abuse, dysfunctional families, dysfunctional family, homeless, homelessness, mental health, mental health memoirs, mental illness, mental illness memoirs, mother-daughter relationships, on hearing of my mother's death six years after it happened, schizophrenia, teen runaway, teen runaways on May 14, 2015 by lorilschafer. And the Winner Is… Me??!! That’s right, I am proud to announce that On Hearing of My Mother’s Death Six Years After It Happened: A Daughter’s Memoir of Mental Illness has been awarded a GOLD MEDAL in the category of Psychology & Mental Health in the 2015 eLit Book Awards! I’ll admit I had basically given up on entering writing contests. I entered a whole bunch back when I was writing a lot of short fiction and was even a finalist in two of them, but never a winner. Once I had accumulated a large pile of other writing credits, however, the potential benefits of winning a contest no longer seemed to outweigh the money and effort involved in submitting to them, and I wasn’t too terribly sad to scrape that time-consuming and onerous task off of my always-full plate. But, unlike literary contests, where the only people who are likely to see that you’ve won one are the obscure readers of even more obscure literary journals, having an award like this can actually really help with book sales, especially if you’re an indie author trying to prove your book’s worth to always-skeptical potential customers. So I sighed and dug out my spreadsheets and wallet and sent my book off to five or six such competitions on the oft-spoken lottery theory that you can’t win if you don’t play. At least it seemed reasonable to hope that the odds would be better than at a Reno roulette table. 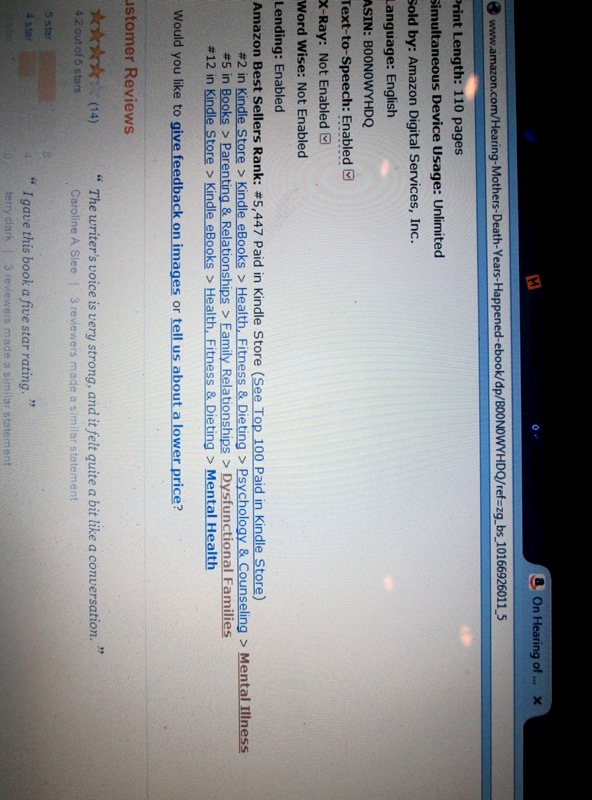 Evidently they were, because here I am, now able to proclaim myself an award-winning author! I still don’t know whether, practically speaking, I’m going to get much out of this in terms of my writing career. But it sure is nice to enjoy one very bright spot in an otherwise rather dim-looking 2015. What about you? Have you ever submitted your work to a contest? This entry was posted in On Hearing of My Mother's Death Six Years After It Happened and tagged books about mental illness, books about schizophrenia, child abuse, dysfunctional families, dysfunctional family, eLit Book Awards, mental health memoirs, mental illness, mental illness memoirs, mother-daughter relationships, on hearing of my mother's death six years after it happened, schizophrenia, teen runaways, writing contests on April 26, 2015 by lorilschafer. 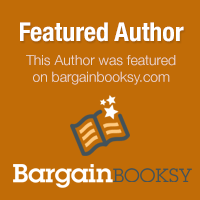 My Mental Illness Memoir Featured on Free Kindle Books and Tips and Bargain Booksy Today! 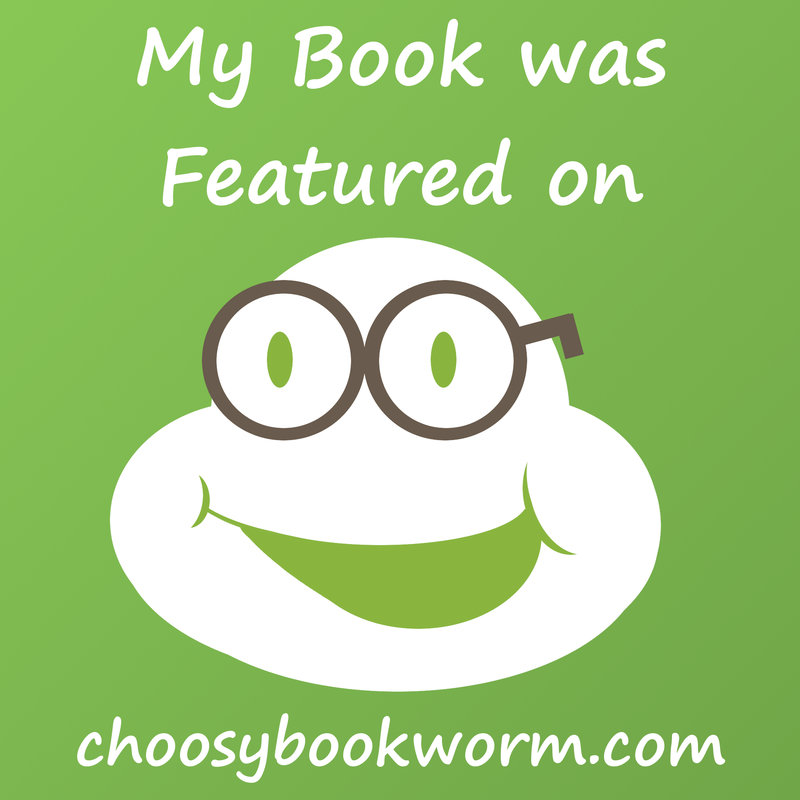 Post by Free eBooks and Tips. This entry was posted in On Hearing of My Mother's Death Six Years After It Happened and tagged books about mental illness, books about schizophrenia, child abuse, dysfunctional families, mental health, mental health memoirs, mental illness, mental illness memoirs, mother-daughter relationships, on hearing of my mother's death six years after it happened, schizophrenia, teen runaways on February 15, 2015 by lorilschafer. SALE! 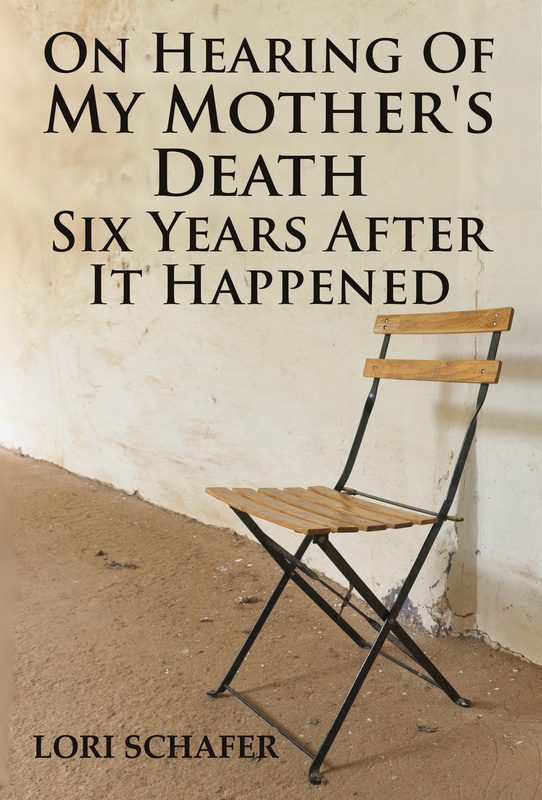 On Hearing of My Mother’s Death Six Years After It Happened Just $0.99 through February 17th! This entry was posted in On Hearing of My Mother's Death Six Years After It Happened and tagged books about mental illness, books about schizophrenia, child abuse, dysfunctional families, mental health, mental health memoirs, mental illness, mental illness memoirs, mother-daughter relationships, on hearing of my mother's death six years after it happened, schizophrenia, teen runaways on February 13, 2015 by lorilschafer. I think I’m probably in the minority opinion here, but the longer I think about it, the more passionately I feel that I’m right. This entry was posted in On Hearing of My Mother's Death Six Years After It Happened, Writing and tagged books about mental illness, books about schizophrenia, child abuse, dysfunctional families, mental health, mental health memoirs, mental illness, mental illness memoirs, mother-daughter relationships, on hearing of my mother's death six years after it happened, schizophrenia, sharing your story, teen runaways on February 9, 2015 by lorilschafer. It is in one of the in-between times, when Mom has decided to let me out for a while. Perhaps she has grown fearful of Social Services. Perhaps she intends to inspect the house from roots to rafters and wants me out of the way. Perhaps she’s simply sick of watching me all day and all night. I don’t know. I know better than to question it. My friends and I are at a hotel for a school function of some sort. I don’t remember exactly why. Band, or perhaps Key Club? It doesn’t matter. I have reached a point where nothing seems very real anymore. I am wearing an orange dress my mother bought me. It’s hideous, but I don’t realize that until later. Jesse is with me. He is holding me. I am grateful for that. We are on one of the upper floors. We are beside a railing. It overlooks the center of the hotel. We are talking. I don’t know what about. I can see us standing there together. Me in that ugly orange dress with my hair cut short, my face buried in his shoulder. Him with his arms wrapped in a circle around me. I can see it, see it as if I’m above it and not inside it, and in my mind I’ve gotten up onto the railing and I’m teetering there, on the verge of going over, and I don’t know how to stop it; don’t know if I even care anymore about trying to stop it. Stunned and happy and heartbroken. To see that moment, captured forever on film, somehow makes it all the more devastating, all the more real. The picture can’t tell what we were saying or thinking. Yet somehow it does. Somehow, it does. This entry was posted in On Hearing of My Mother's Death Six Years After It Happened and tagged books about mental illness, books about schizophrenia, child abuse, dysfunctional families, mental health, mental health memoirs, mental illness, mental illness memoirs, mother-daughter relationships, on hearing of my mother's death six years after it happened, schizophrenia, teen runaways on December 29, 2014 by lorilschafer.